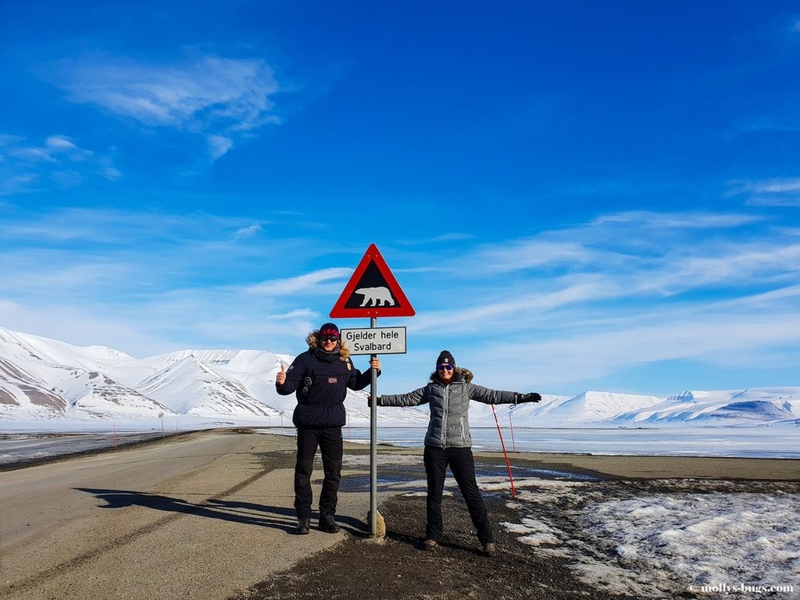 The Spitsbergen archipelago is one of the most interesting and unusual places we’ve been to. 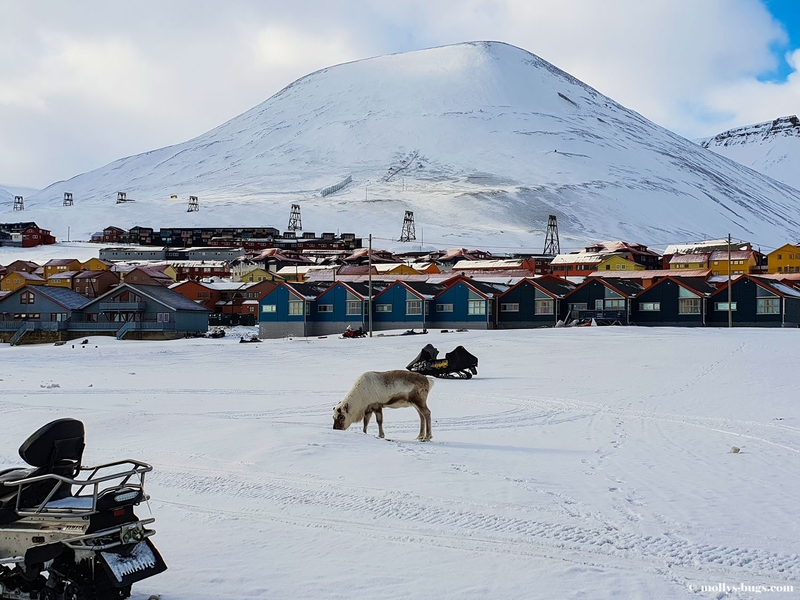 The people living here have extraordinary endurance and willpower – life beyond the polar circle is nothing short of an ordeal. 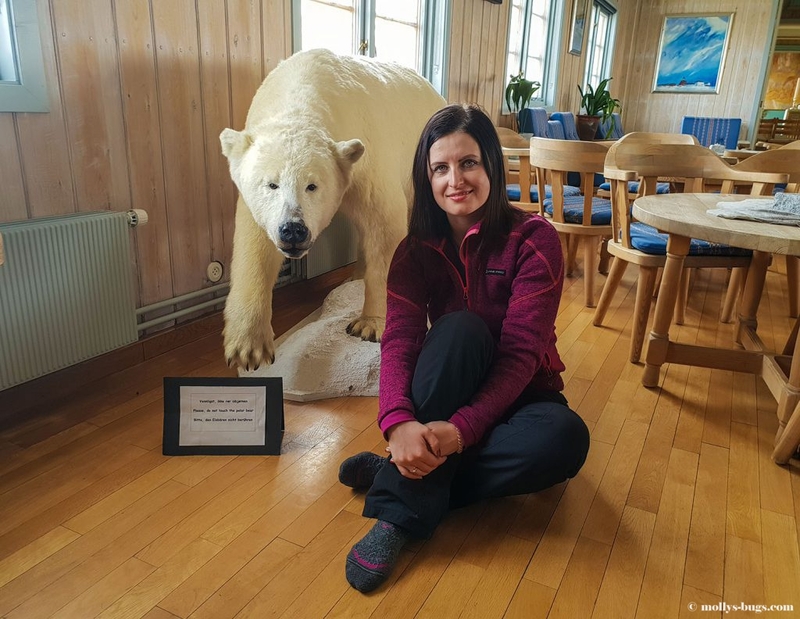 During our visit, I’ve learned so many unusual facts about Spitsbergen that I had to write them down so that I wouldn’t forget them. So, get ready to be amazed by the things you might not have known about this distant and wondrous land. 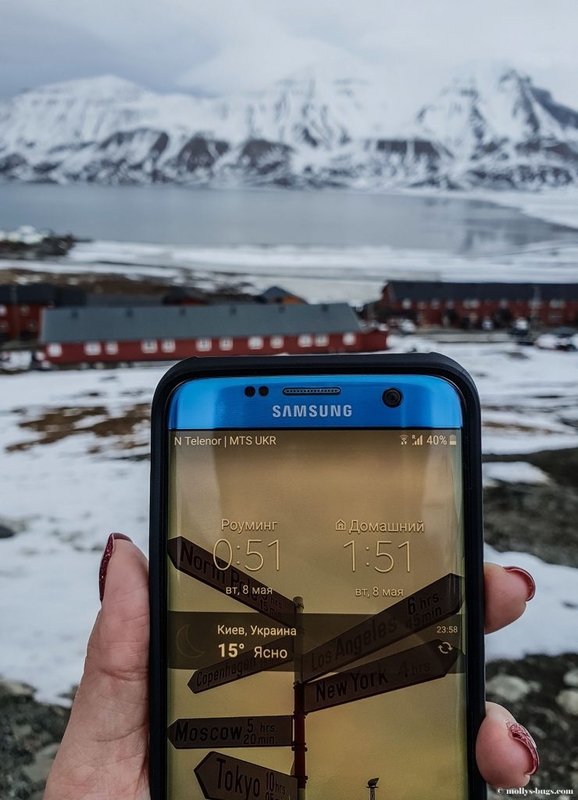 Spitsbergen is located 1,300 km from the North Pole, at the latitude of 78. The only area that is further to the North is a part of Greenland – the largest island on our planet. Being here means being but a step away from the North Pole. You don’t need a visa to visit the archipelago. 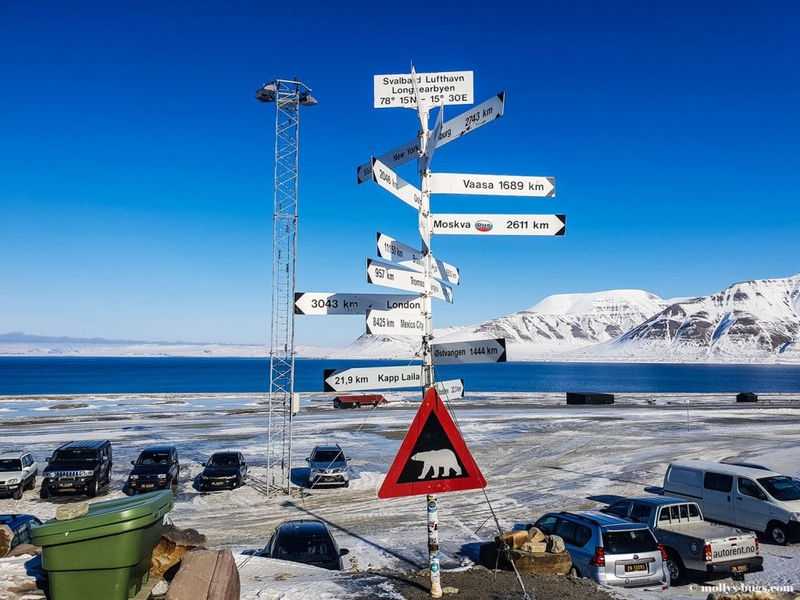 You can stay on the territory of Spitsbergen as much as you like entirely visa-free. There are also no limitations regarding employment: you can find a job and work here with no problem. The territory of Spitsbergen belongs to Norway. Norwegian laws are in force here, and any offences are subject to trial on the continental part of the country. The archipelago is wholly administered by its governor (called Sysselmannen in Norwegian). 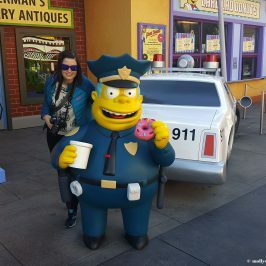 It was he who ratified stringent laws for tourists. For example, regular tourists are prohibited from leaving certain areas without a special permit signed by the governor. These rules are enforced by Arctic police officers that use snowmobiles in winter and quad bikes in summer. If you break any laws, you will be swiftly deported. 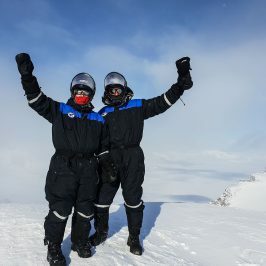 To ascend the highest point of the archipelago, Newtontoppen, we had to request permission from the governor six months in advance, as the mountain is located beyond the tourist area. 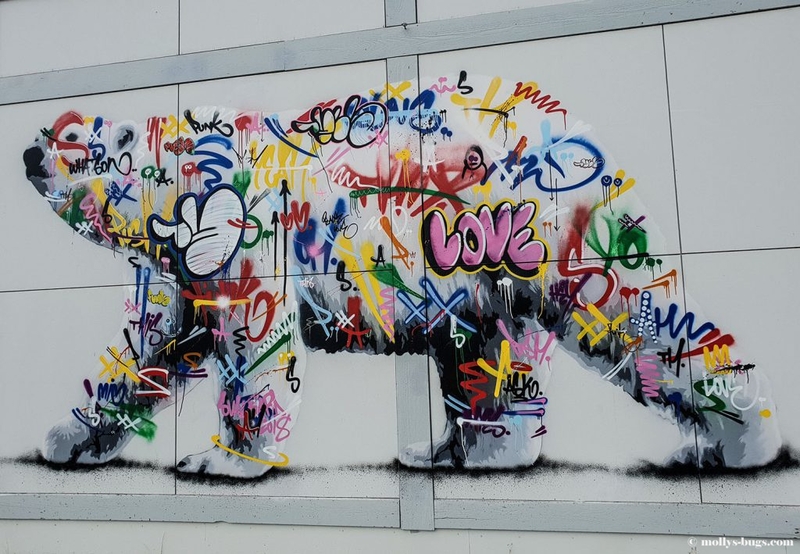 Spitsbergen has a territory of over 61 thousand square kilometres and is home to around 4,000 polar bears. Even though the chance of meeting these large carnivores is rather small, leaving the town of Longyearbyen without an appropriate firearm is prohibited. You must also have a pistol with signal flares to scare off the animal if you meet it. There were many cases where meeting a polar bear ended tragically both for the humans and the beasts. These carnivores are considered a vulnerable species. If you kill one, an investigation will be held to find out if you’ve taken enough measures to avoid the situation. And if you don’t have the required safety kit, be ready for imprisonment or a hefty fine. Here, a bear’s life matters as much as a human’s. 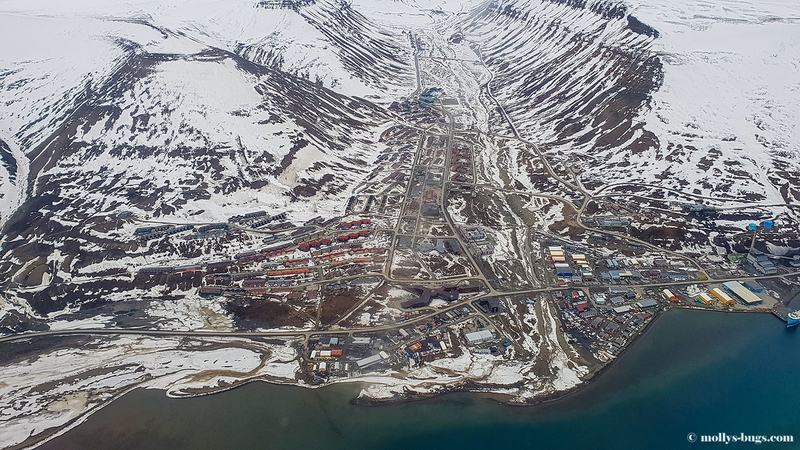 Spitsbergen functions in a special economic zone. 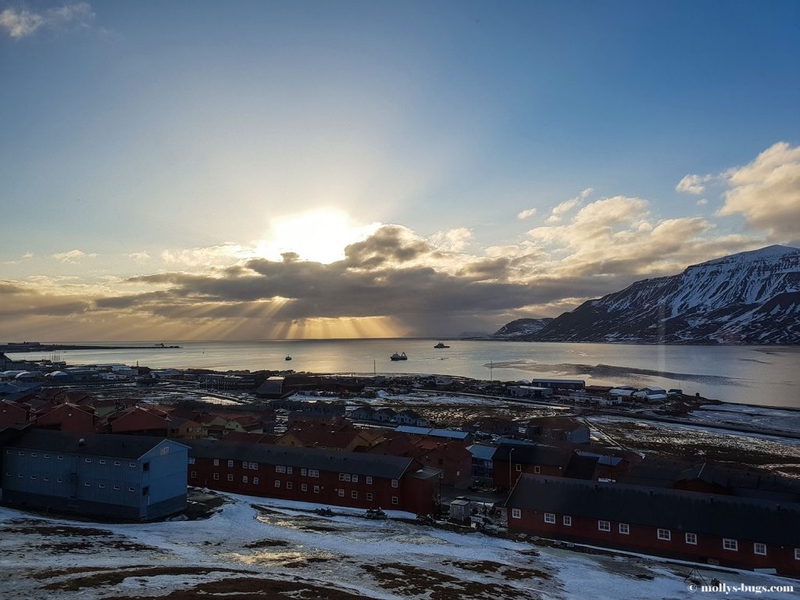 It was created so that people living here could get at least some benefit, since very few people are willing to settle in the harsh Arctic climate. The absence of the 20% VAT makes the archipelago an attractive place for shopping. 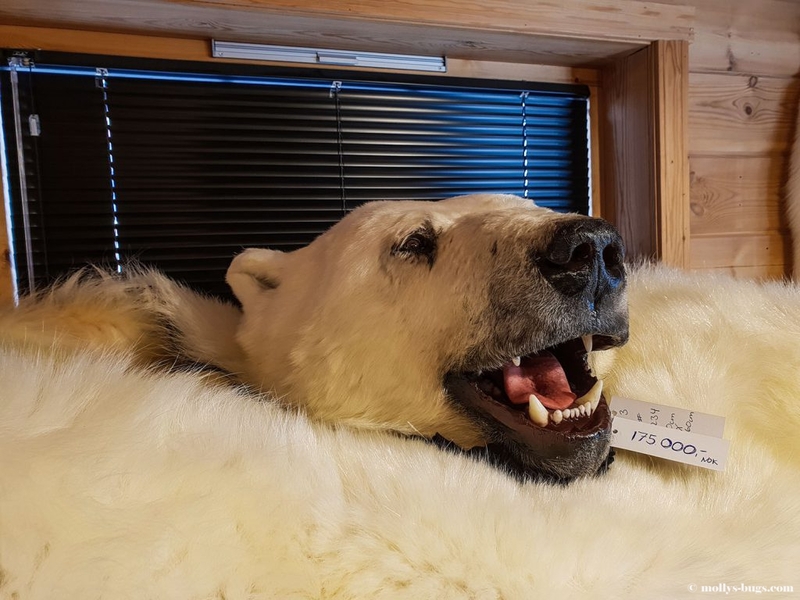 If you buy things on the continent and bring them to Spitsbergen, the difference is refunded to your credit card or in cash. 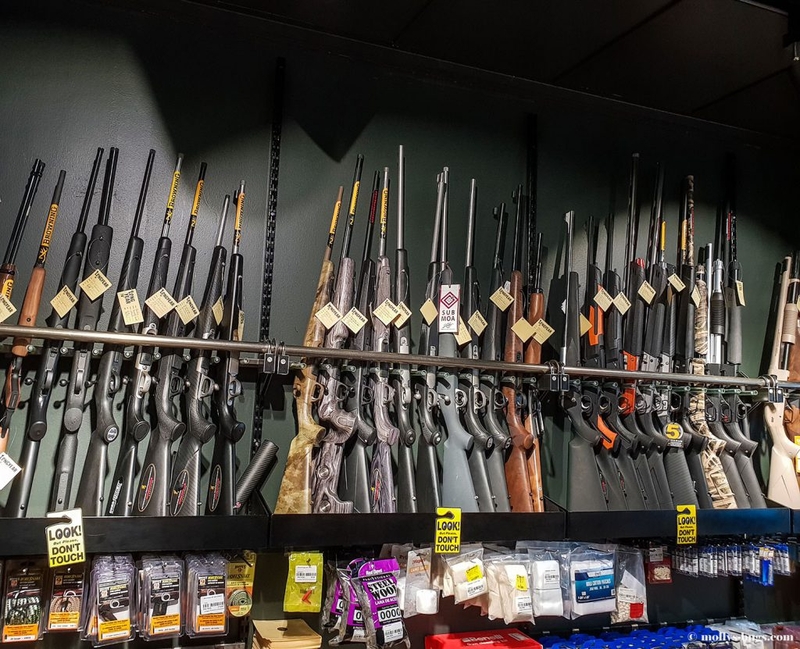 Local shops have plenty of equipment, clothing, and weapons that are cheaper than in any other country, so you won’t find a better place for shopping. The locals love to exploit this benefit and bring expensive cars and electro cars. It doesn’t even matter to them that the archipelago only has 40 km of paved roads and they practically have nowhere to drive to. Any country that signed the Spitsbergen Treaty of 1920 can carry out economic activity on the archipelago. In practice, however, only two countries maintain a presence there – Norway and Russia. 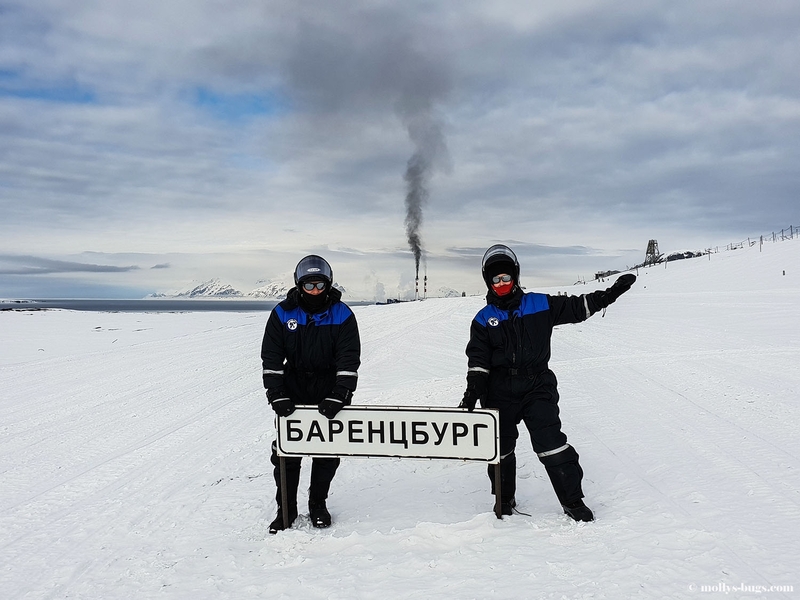 Russia has three settlements, two of which are currently closed down, and only one, Barentsburg, is economically active. 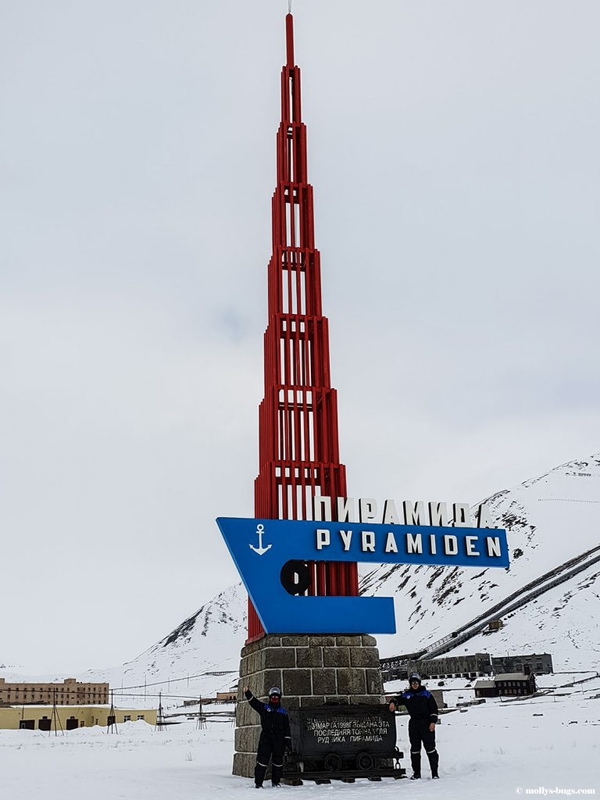 If you want to go back in time to the Soviet past, you should visit Pyramiden, formerly the northernmost settlement of the USSR with active coal production. The mine was closed in 1997, and a year later it was decided to close down the whole town. The isolation lasted for 11 years. The buildings barely suffered any damage and were well preserved due to permafrost. 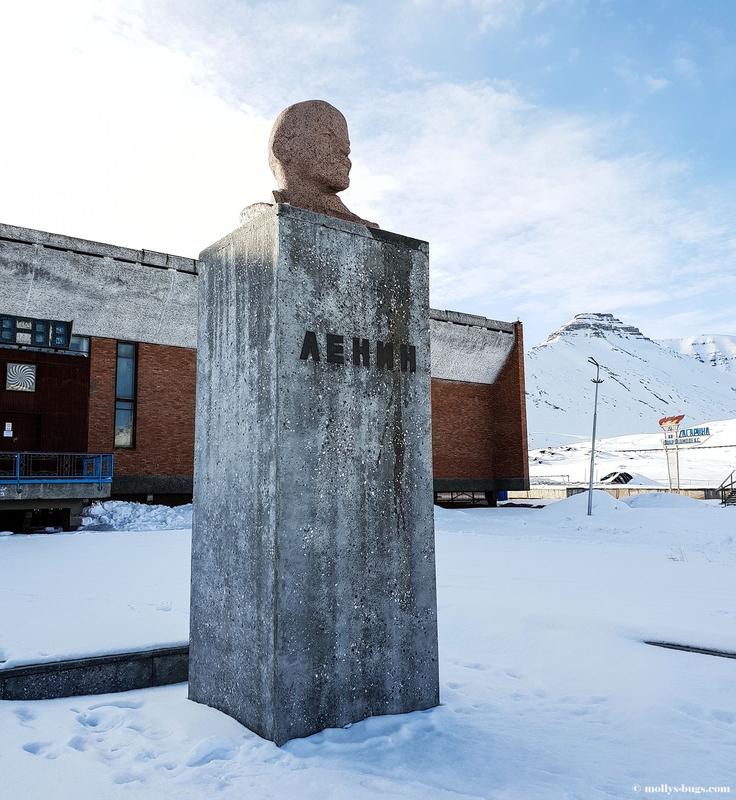 Today, you can visit the settlement to see its dining hall, sports centre with a swimming pool, halls of residence, Soviet slogans, and the northernmost statue of Lenin. It’s unusual to see a piece of communism on the Arctic Norwegian soil. 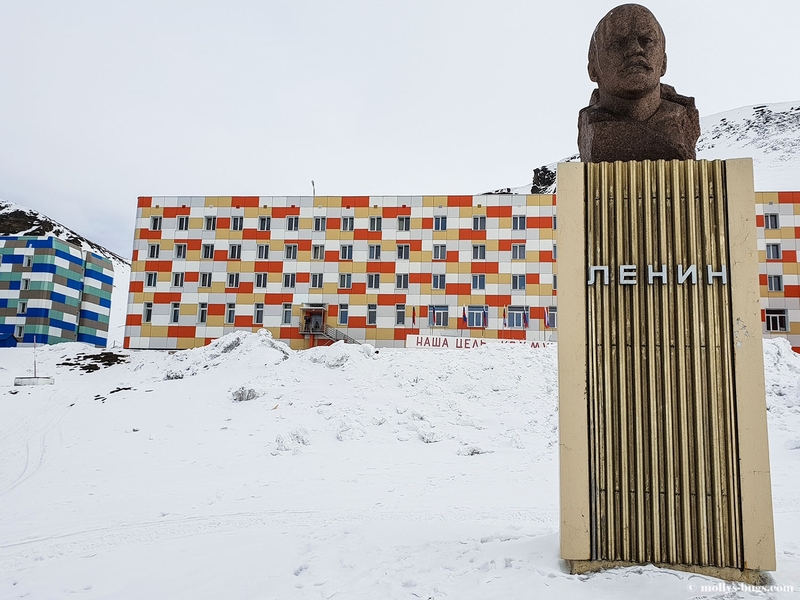 This is what attracts Norwegian tourists that are willing to pay any sum to spend a night at a Soviet room in Pyramiden’s only hotel, Tulpan. 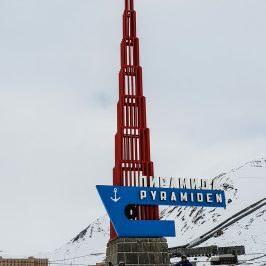 Barentsburg is not as remarkable or symbolic as Pyramiden, but it’s the only active settlement out of the three. Grumant is completely abandoned. As bizarre as it sounds, dying and birth are prohibited on the archipelago. You see, due to the isolation and thin population it’s impossible to maintain a full medical staff required for delivering a child. 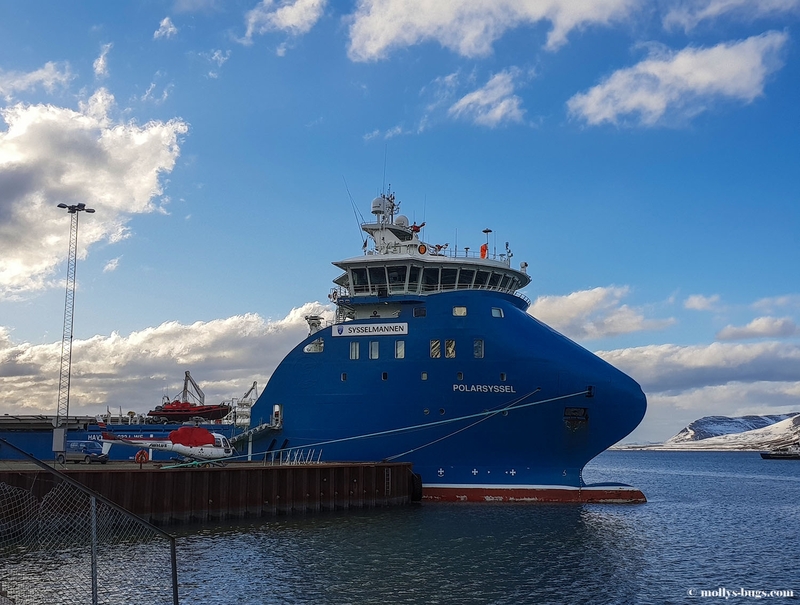 The mother is therefore transferred to the continental city of Tromsø a week or two before the expected delivery. When it comes to death, it’s even more straightforward. 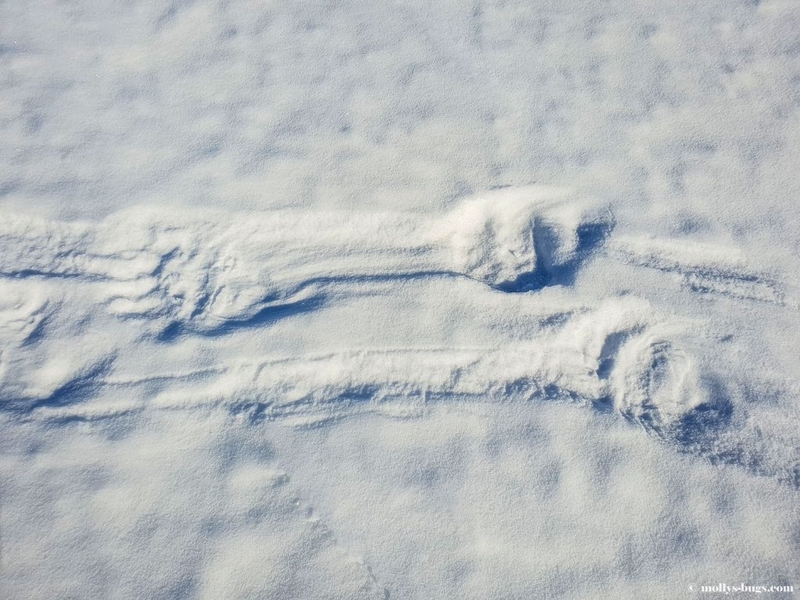 The permafrost prevents bodies from decaying, making them a lure for the polar bears that are always searching for food. The deceased are therefore buried beyond Spitsbergen. This is the administrative centre of the archipelago and its most densely populated settlement with around 2,500 people. The population is mostly Norwegian, but there are also many people of other nationalities. 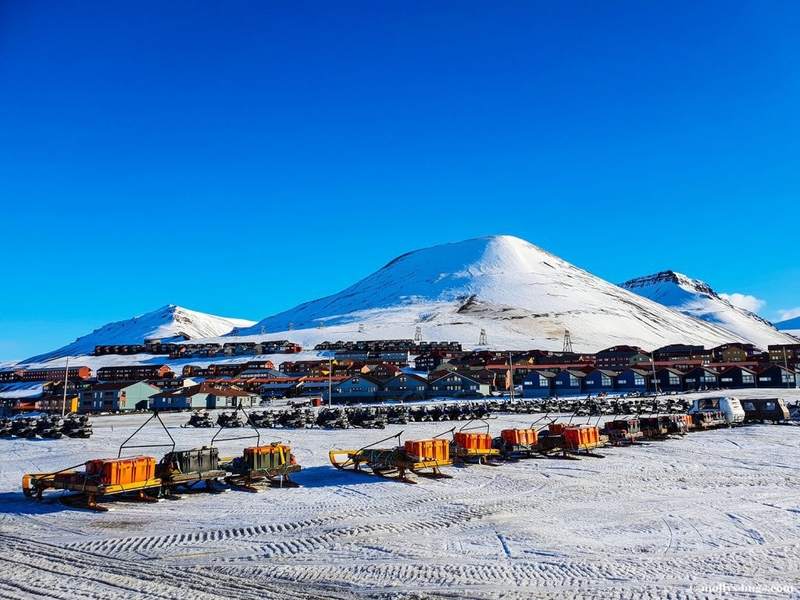 In the past, Longyearbyen had many coal mines. All but one are closed down now. Tourism is now the primary source of income for the town. 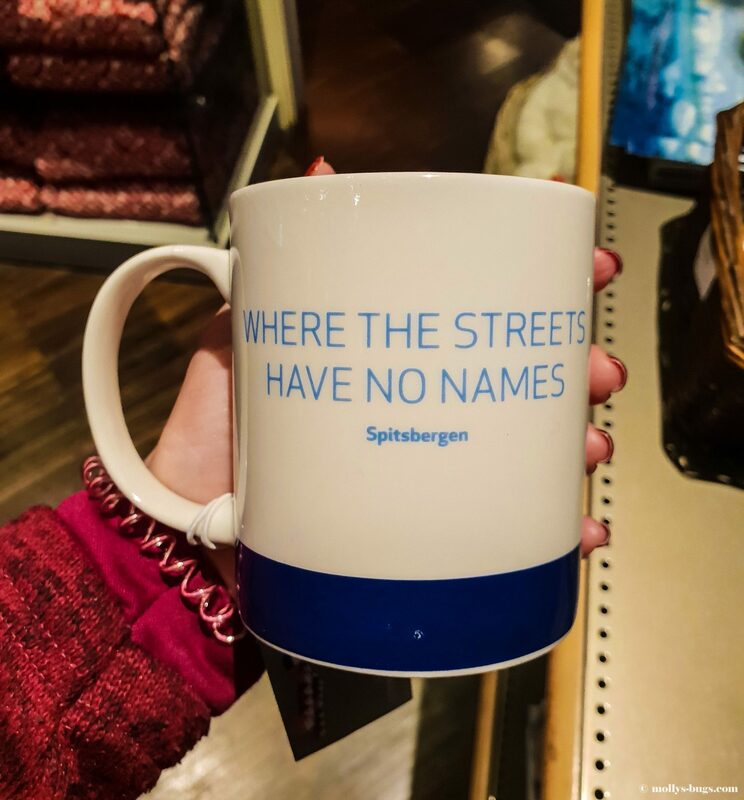 There are no street names here. If you need to get somewhere, you only need the home number. 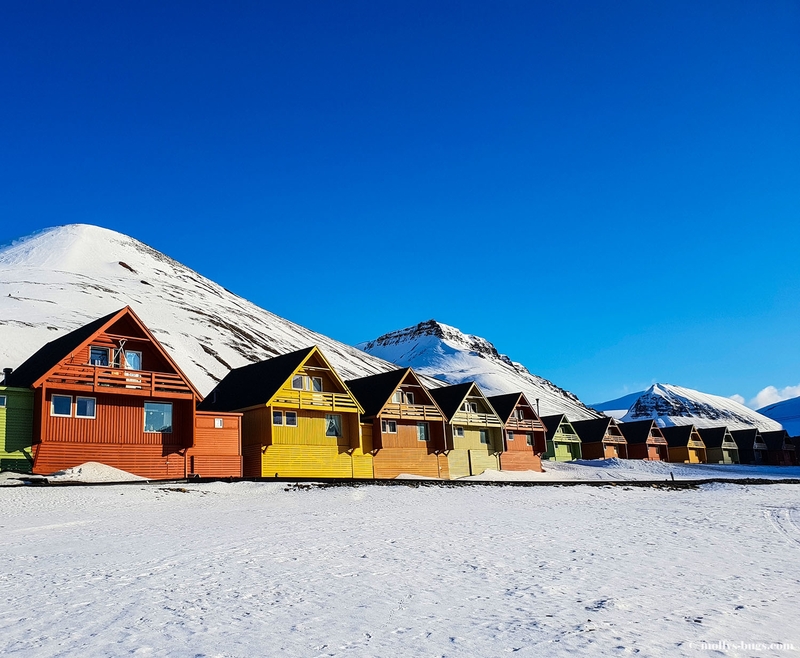 Longyearbyen has a school, 2 kindergartens, a sports complex with a swimming pool, a church, a supermarket, and 11 cafés and restaurants. 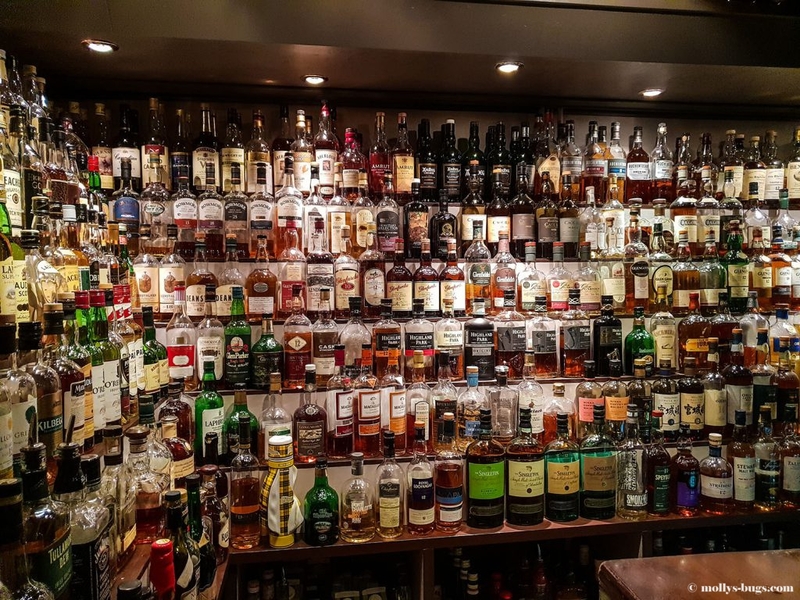 Since Longyearbyen used to be a mining town, it has stringent rules regarding alcohol. 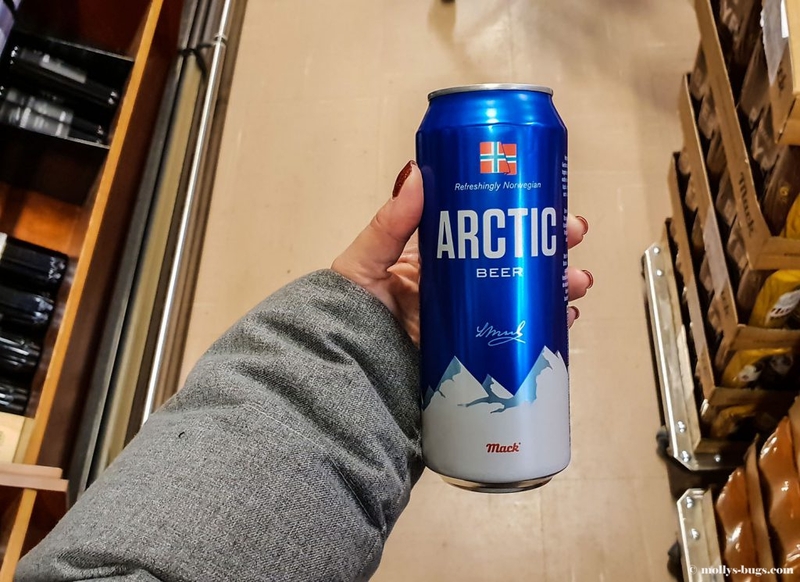 So that the miners wouldn’t get drunk during the long polar night, special coupons were introduced that allowed purchasing a certain amount of alcohol. All the locals have them. Visitors are also subject to these rules, but instead of a coupon, they must show their boarding pass. To be honest, I didn’t quite get the correlation between boarding passes and alcohol. I was surprised when I was asked to show one when buying beer. So, don’t be too hasty to get rid of your old boarding pass or you’ll only be able to get a drink at a bar. 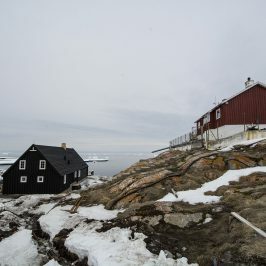 A year on the archipelago is divided into three seasons: the polar day, the polar night, and the inter-season. The polar night lasts for four months from the end of October until the end of February. During this period, it’s completely dark, and there is no sun whatsoever. The locals say this is the hardest period of the year. Not everyone can take it. During these four months, many people leave for the continent or warm countries, as the cost of heating in winter on Spitsbergen is comparable to that of a comfortable dwelling in some Asian countries like Thailand. During the polar day, the sun shines brightly and doesn’t set 24/7. Even the tightest curtains won’t let you get a good sleep. 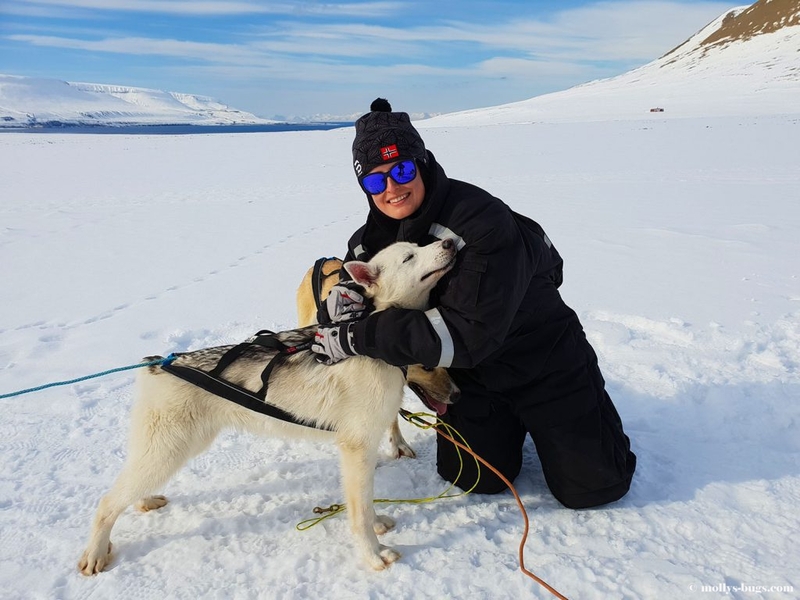 If you come to Spitsbergen during this season, take a sleeping mask with you. People living on the archipelago have the right to hunt during certain seasons. There is a quota for the animals killed. For example, an adult person can hunt down no more than 1 deer per year. Exceeding the norm for any reason leads to huge fines. Seals can be hunted with no limit. Polar bears, on the other hand, may not be hunted at all. 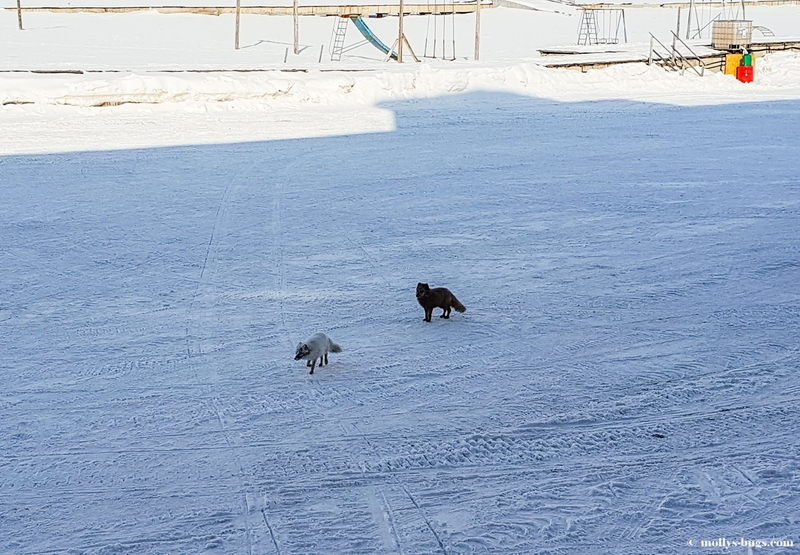 Sadly, cats are not allowed on Spitsbergen. This measure was taken by the governor to safeguard the population of migrant birds. Due to the absence of trees, they must nest and lay eggs on the ground. The birds already have an enemy: Arctic foxes often destroy the nests. Cats can harm the bird population even more. 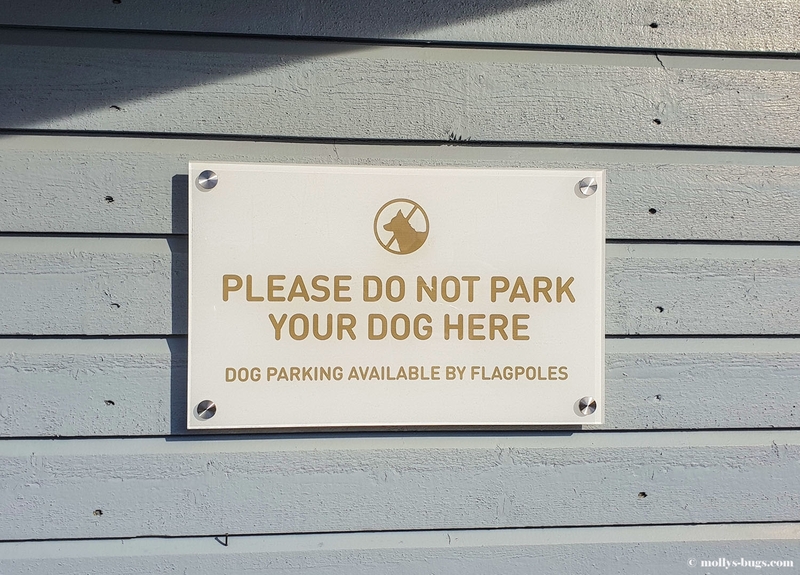 Interestingly enough, dogs are allowed everywhere on the archipelago, except for the central parts of Longyearbyen. 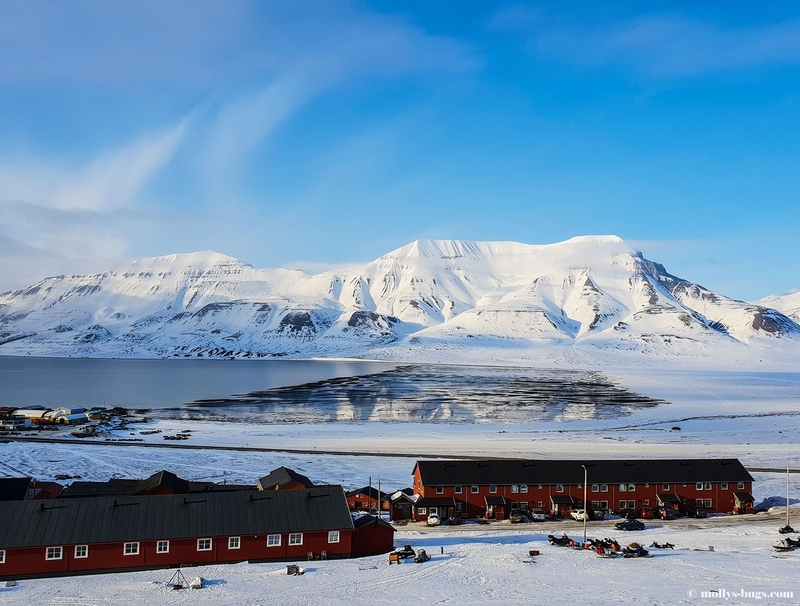 The Spitsbergen archipelago is also often called Svalbard. It’s a Norwegian word that is not used anywhere else in the world. It means “the cold land”, which is a very apt description for the area. This name can only be found on Norwegian maps. 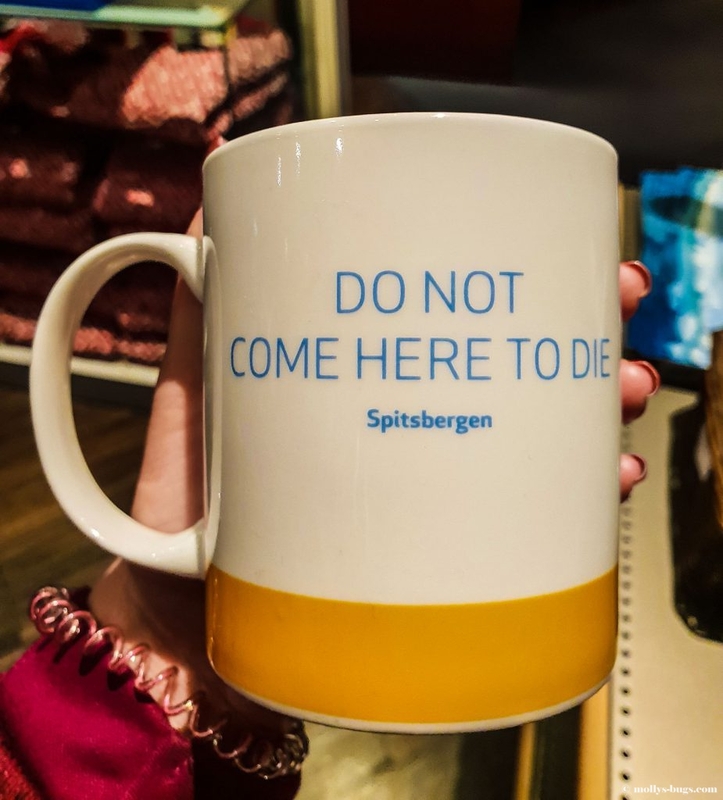 As you can see, Spitsbergen is a unique and remarkable place. Do visit the northernmost archipelago in the world if you ever get the chance. 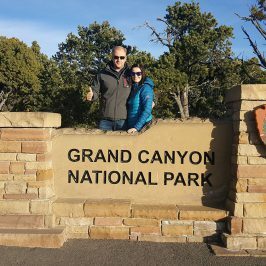 Welcome to my travel blog! 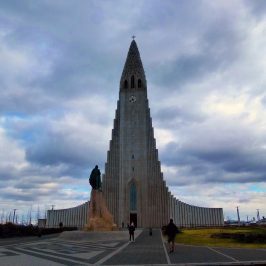 Here you can find the stories about my trips, as well as detailed routes, tips, lifehacks and other useful information about anything you need while planning a journey. In my opinion, it's very dull to travel with a travel agency, that's why I organize all the trips myself. Travelling gives me inspiration! Thanks to travelling, I become acquainted with everyday life in foreign countries and feel their individuality. 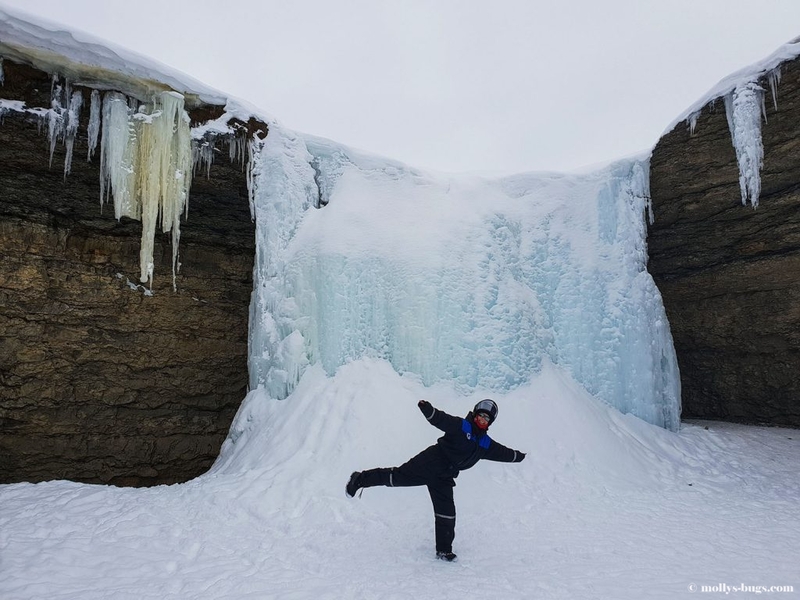 I really hope that my blog will help you to discover the new routes and enjoy travelling to the full extent!